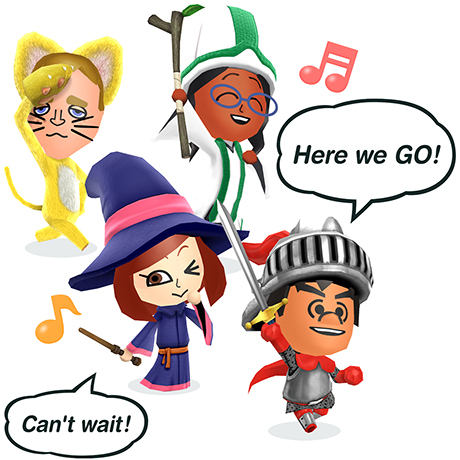 Band together with your Mii and Mii friends to explore your own personalised world of Miitopia! 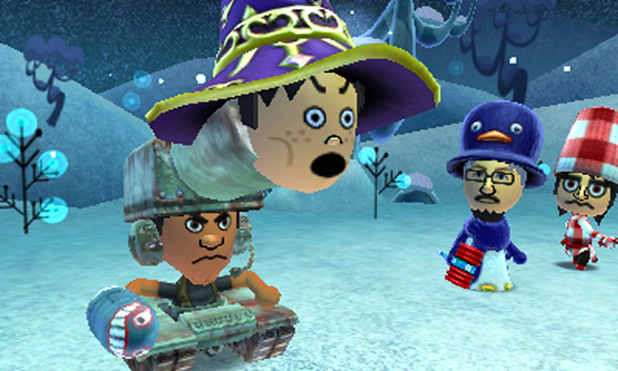 Players can bring in their created Mii characters from Miitomo or Tomodachi Life, or create their own Mii team in the game. 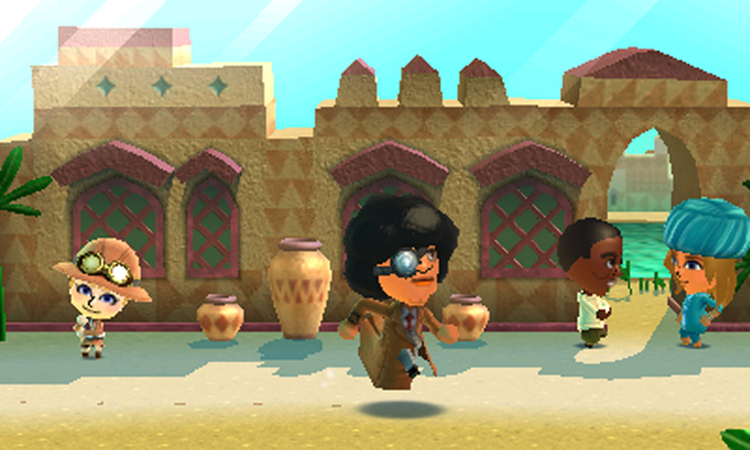 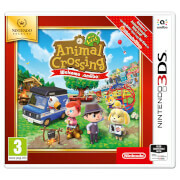 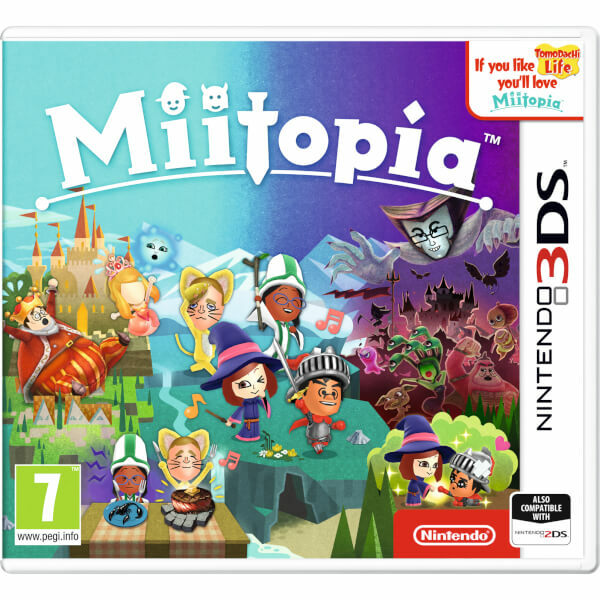 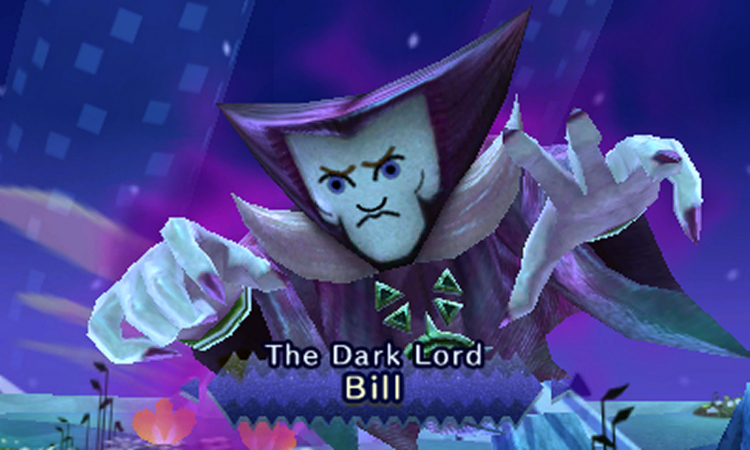 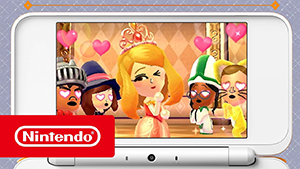 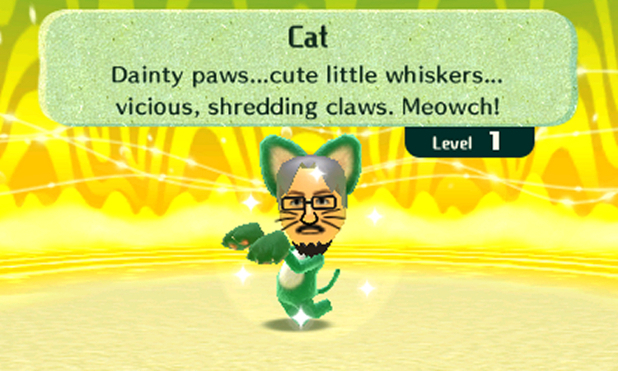 Miitopia has a lighthearted tone with traditional and strategic RPG-like elements, including customisation, relationship building and team management. 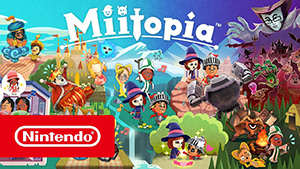 Get hyped for your Miitopia journey with Miitopia: Casting Call, a hilarious personalised trailer now available to download from Nintendo eShop on Nintendo 3DS family systems. 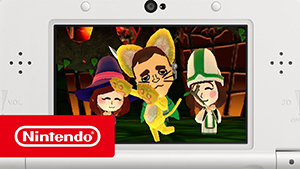 Miitopia - Adventure awaits your Tomodachi Life friends! 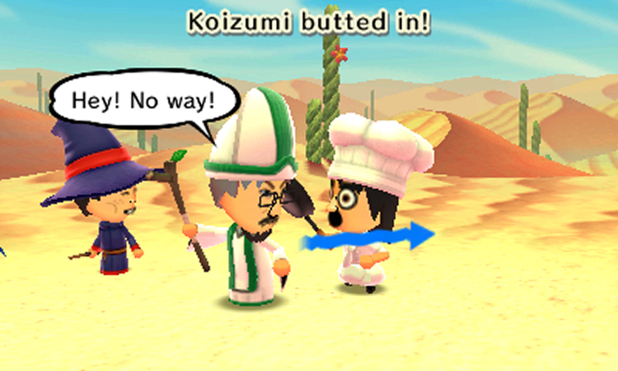 Adventure awaits your Tomodachi Life friends in Miitopia, coming to Nintendo 3DS family systems on July 28th. Both my boys have this. 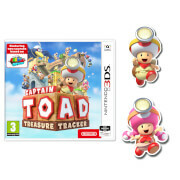 Impossible to share both need own copy and they both love it. 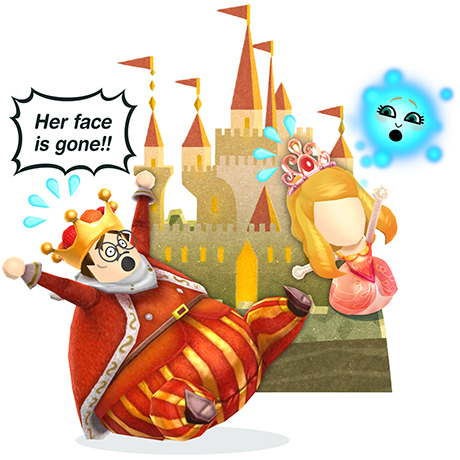 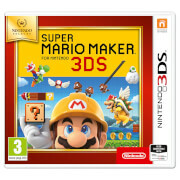 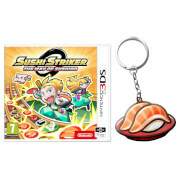 Great game and keeps you coming back for more!